We don’t know many people who enjoy going to the dentist. For some, dental appointments can be uncomfortable or even traumatic experiences. But the fact is that regular trips to the dentist, coupled with good oral hygiene, play a major role in overall health. Notice we said overall health and not just oral health. Believe it or not, the health of your mouth provides quite the snapshot. That’s why it’s so important to keep those dental appointments. Gum disease – Experts confirmed the link between gum (periodontal) disease and complications such as stroke and heart disease. Also known as gingivitis, this condition causes the gums to become red, swollen, and bleed easily. It doesn’t sound fun, right? Well, the good thing is that gum disease is preventable with proper dental hygiene. That means brushing twice a day and flossing at least once daily. However, should you ignore gum disease, you’re putting yourself at risk of tooth loss in the future. So make it a point to catch any signs of gingivitis in the early stages. Oral and facial pain – This ties back to gingivitis. An alarming number of people suffering from gum disease fail to do anything about it because they’re either embarrassed or concerned about what the dentist will say. Rest assured that you’re not alone. In fact, more than 75 percent of the U.S. population deals with gingivitis at some point or another. Trust us when we say you would rather undergo treatment for periodontitis than the alternative. Issues with the heart and other major organs – Some mouth infections can impact major organs, especially if you let them linger and worsen. An example is that the heart and heart valves can become inflamed by bacterial endocarditis. This condition affects those with heart disease or anyone with damaged heart tissue for that matter. Were you recently diagnosed with high blood pressure? Then make a concerted effort to maintain good oral health. Digestion challenges – Did you know that digestion begins with physical and chemical processes in the mouth? Problems here can lead to intestinal failure, irritable bowel syndrome, and other digestive disorders. See a dentist – We’ll dive into this later, but it’s worth bringing up now as well. Your local dentist will be able to detect poor nutrition and hygiene, growth and development problems, as well as improper jaw alignment. You can also expect them to provide a refresher on brushing and flossing. By visiting the dentist regularly for cleanings and exams, you’re able to catch any problems (such as gum disease) before they progress. 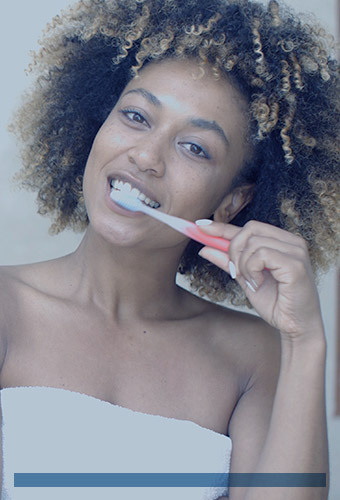 Brush twice a day – In addition to gingivitis, cavities can also wreak havoc on your dental health. The American Dental Association recommends brushing for at least two minutes using fluoridated toothpaste. Have questions regarding which toothpaste and toothbrush are best for you? Don’t hesitate to ask your dentist for suggestions. Eat a healthy diet – Tooth decay is caused by bacteria in the mouth using sugar from foods and drinks to produce acids that dissolve and damage your pearly whites. So, if you’re constantly eating candy, ice cream, cookies, and other sweets, you may want to rethink your diet. Vitamins A and C, in particular, are necessary to prevent gingivitis and keep teeth strong. Steer clear of cigarettes and smokeless tobacco – For the purpose of this resource, we don’t want to get too far into the dangers of tobacco. Just know that both cigarettes and smokeless tobacco contribute to periodontitis and oral cancer. If you need yet another reason to kick the habit, this is a big one. Take convenience into account – Your life is incredibly busy and it won’t be slowing down anytime soon. So then why would you pick a dentist that’s completely out of the way from your home or job? Of course, a dental practice that offers convenient office hours (nights and weekends, especially) should pique your interest as well. The last thing you want to do is put your family in a bind trying to schedule appointments around school and work. Prior to booking an initial consultation, double-check the little things that work best with your lifestyle and dental care needs. Do some research – This step will probably take the most time and that’s okay. Ask friends, family members, co-workers, and neighbors if they would recommend a local dental office. Don’t just stop here, though. Remember that every person’s oral health needs and experiences are different. To elaborate, you might require extensive gum disease treatment while your neighbor might not. 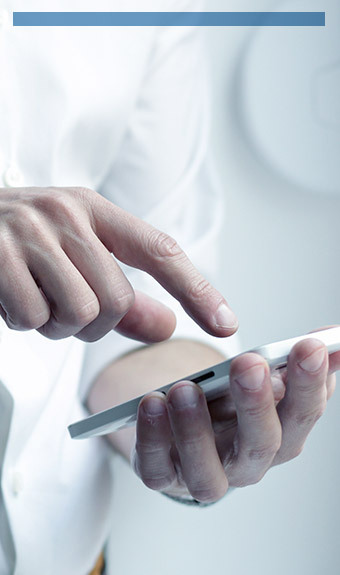 Take some time to search online and browse dental practice websites. One last idea with the research step is to ask your local dental society. Plan a visit – Don’t feel as though you’re ‘locked in’ to an agreement with a practice if you call them for more information. Frankly, we recommend visiting the dentists on your list before making a decision. This allows you to actually see the office, talk to the staff, and ask additional questions about services, treatment costs, etc. 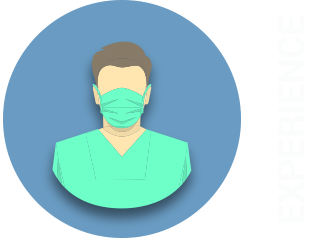 Don’t hesitate to bring your previous dental records with you so the team can look at your history. Before leaving, feel free to ask the staff if they’re familiar with your benefits plan and whether or not they offer other financial options for treatment costs. There is a myriad of dentists in the Westchester, LA area. So then why are more residents choosing Dr. Andrew Finley? It really is a combination of factors. Let’s take a closer look at some of the things that set Dr. Finley and Flossn LA apart from the rest. Years ago, Dr. Finley graduated from the prestigious USC School of Dentistry and had implant training at the California Implant Institute. When the time came to open his own practice, Dr. Finley wanted to do things differently compared to other local dentists. The Southern California native now offers a “one-stop shop” for quality dental care, providing everything from implants and cosmetic dentistry to teeth whitening and more. Dr. Finley is currently a member of the American Academy of Cosmetic Dentistry, American Academy of Implant Dentistry, American Dental Association, World Dental Laser Academy, and California Dental Association. He continues to put his experience to work for patients every single day. Do you absolutely dread going to the dentist? You’re not alone. According to WebMD, nearly 20 percent of Americans avoid making dental appointments because of anxiety. Here at Flossn LA, we take dental phobia seriously.  That’s why Dr. Finley invests so heavily in state-of-the-art technologies. 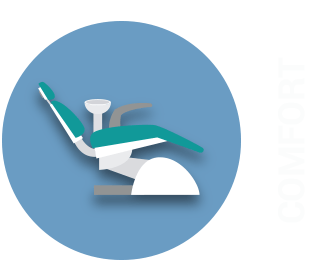 Not only does our equipment ensure accuracy and efficiency, but also comfort. Flossn LA puts patient comfort and safety at the top of our priority list. We take pride in maintaining a welcoming environment that feels like home. Once you step into our office, you will notice amenities such as music, warm blankets, soft pillows, and Keurig coffee. 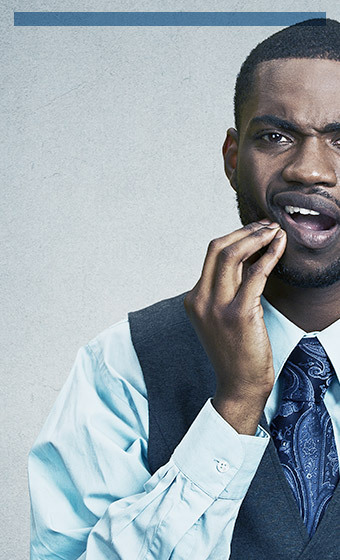 Don’t let some degree of dental phobia send your oral health into a tailspin. Allow us to help instead! We want your experience with us to be a positive one. Intraoral camera – About the size and shape of a pen, this camera is used to record images of your teeth, gums, and tongue from inside your mouth. Each time we put this piece of equipment to work, a new disposable cover is employed. Our staff relies on the intraoral camera for both diagnoses and treatment planning. Rotary endodontics handpiece – Patients often cringe when they hear the words ‘root canal.’ Say goodbye to what used to be a painful procedure! Thanks to this revolutionary handpiece, we can perform the root canal gently and efficiently. Soft tissue lasers – Why do we use lasers here at Flossn LA? For one thing, the beam of highly concentrated light provides pinpoint accuracy in treatments. Plus, the laser sterilizes the affected tissue and seals off blood vessels. As a result, the chance of infection or bleeding following such treatment is minimal. It’s no surprise why soft tissue laser treatment is becoming more popular among patients. If you’re interested in this minimally invasive, yet highly effective option, then be sure to let us know. Do you avoid smiling because of crowded, misaligned, or gapped teeth? Invisalign is the perfect alternative to braces. Unlike traditional braces, Invisalign aligners are constructed from plastic that’s smooth, comfortable, and yes, nearly invisible. How does Invisalign work? 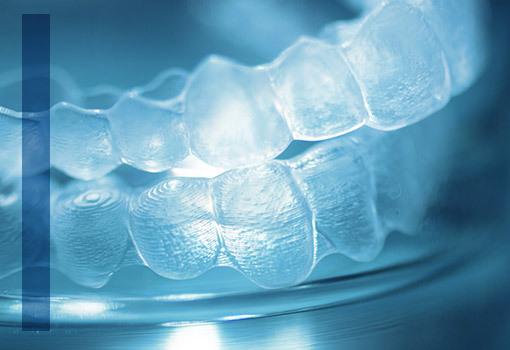 Well, it utilizes a system of customized aligners that gradually straighten your teeth. Every few weeks, you’ll place a new set of aligners over your teeth. It really is that simple! Now is the perfect time to see if you’re a candidate for Invisalign. 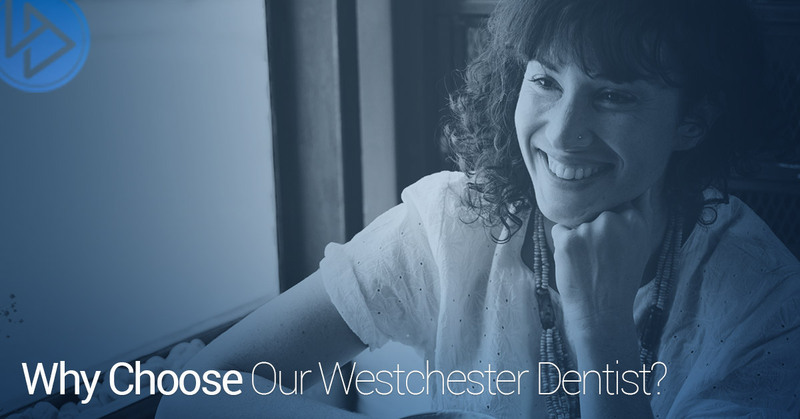 Schedule an appointment with our Westchester dentist today. Do you or your partner constantly snore? Sleep apnea could be the underlying issue. It’s important to know that sleep apnea is a serious condition often related to cardiovascular disease, cancer, high blood pressure, and obesity. Here at Flossn LA, we believe that you deserve a great night’s sleep, every night. 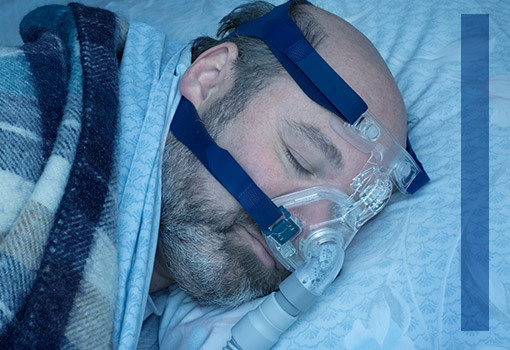 Sleep apnea can be managed effectively with a proactive approach. Call us now to ask about our personalized sleep apnea appliances. If you’re looking to revamp your smile, then veneers may be an option. In short, veneers are thin shells of ceramic that are bonded to the front surface of your teeth. Are your teeth in good shape overall but have been stained, chipped, or gapped in recent years? Our cosmetic dentist may recommend veneers as a solution. Not only do veneers look completely natural, but they also function accordingly. 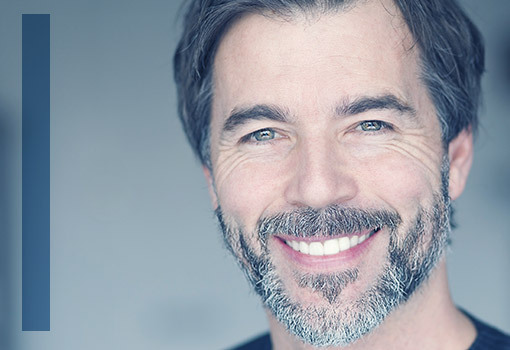 Dr. Finley has years of experience with veneers and bonding. Contact us today for more information regarding veneers. Bridges and dentures used to be the only options for those with missing teeth. Things have changed, though, thanks to dental implants. 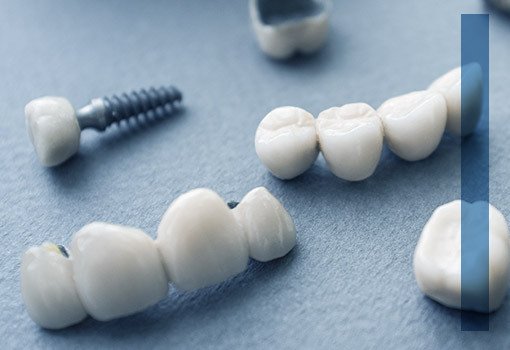 At Flossn LA, we use cutting-edge techniques and state-of-the-art materials to perform tooth replacement procedures. Dr. Finley is often asked why more and more patients are choosing implants. 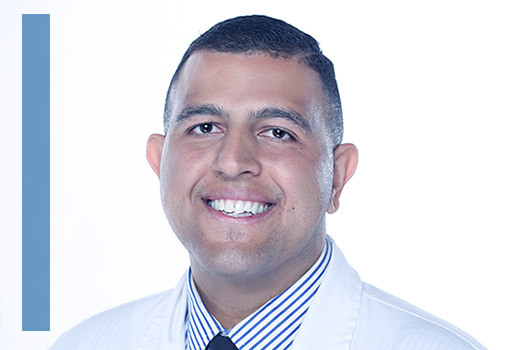 He explains that, after the procedure, patients can return to eating virtually the same foods as before and get back to smiling with confidence. Keep in mind that this procedure should not be performed by just any dentist. As we tell patients, the process involves a delicate blend between science and art. Contact Flossn LA to start discussing the possibility of dental implants. You do everything possible to keep your teeth white. That said, some foods and beverages leave stains on our teeth no matter what we do. Wouldn’t it be nice to have beautiful, white teeth whenever you want? No, we’re not talking about purchasing an expensive whitening kit at the drugstore that doesn’t even provide results. Professional teeth whitening at Flossn LA really is the only way to go. You don’t need to be concerned about dangerous chemicals or unnatural looking results, either. Contact Flossn LA today to ask more about our teeth whitening treatments. Don’t put off your dental appointment any longer. See what makes Dr. Finley the premier dentist in Westchester, LA.